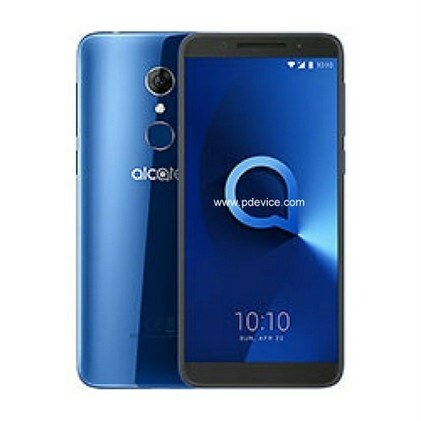 More Features – Plastic & Metal Mix Body, LTE Cat-4, HD+ LCD Display, MIC, Speaker, Fingerprint Sensor, Dual SIM, Dual Camera, GPS, Bluetooth, Oreo OS, FM radio, NFC (5052Y) Model. I purchased this phone the other day, something to keep me going untill my upgrade in Dec and I am very impressed with it in everyway. Runs at a decent speed, nice design especially the back of the phone. Other features like finger print and face recognition is quite cool.